Recently, analysts lowered the sales forecast of the iPhone 5 blaming a shortfall in supplies of displays (and other reasons) for leaving Apple with too few iPhones to meet the demand. Most of the reports were pointing out to the iPhone 5 in-cell display -manufactured by Sharp and Japan Display- as the troublesome part. 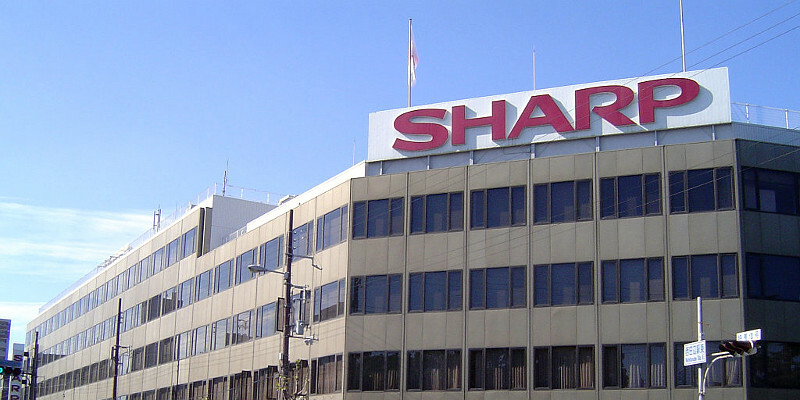 Sharp Corporation improved low production yields and is making "adequate volumes" of displays to supply for Apple Inc's new iPhone5. That seems to indicate that a possible bottleneck in supplies of screens may have eased, or that the shortfall is not only related to the display. The iPhone 5 went on sale on Sept 21, selling over 5 million in three days (more than the previous iPhone 4S, which sold more than 4 million units in its first weekend). On the fourth day, Apple ran out of its initial stock and many orders were scheduled to deliver in October.